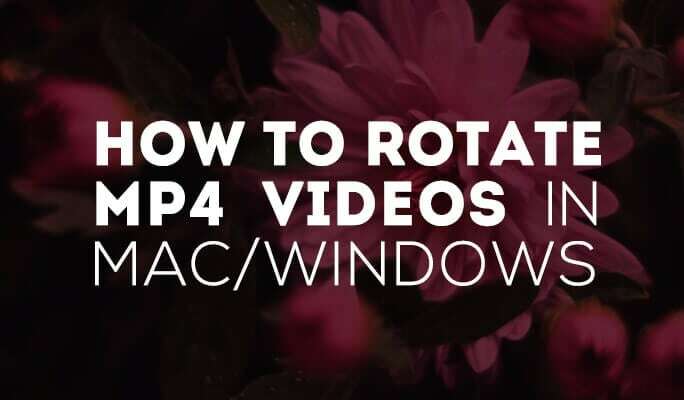 Get tutorials, how-to guides, tips and more to learn how to perfect your video-making skills. 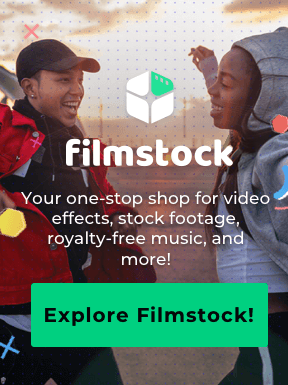 Filmora9 learning center covers all the basics of choosing camera, shooting, editing, sharing and more. Browse our categories to start your learning journey right away. 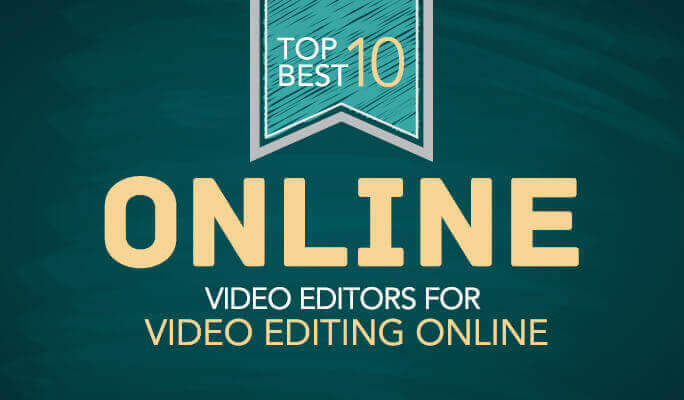 Filmora9 Learning Center lists the following hot topics related to video shooting, editing and production. Pick one up and get the one-stop information source now. Quick start guide to the 4K world: the latest 4K TVs, cameras, monitors, projectors, phones and more. 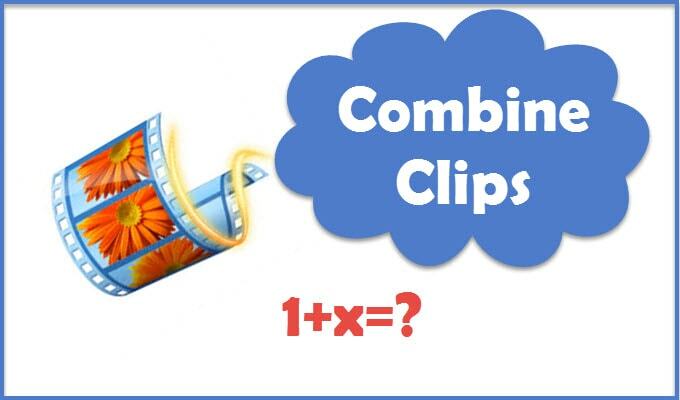 Video editing has become more and more popular due to the popularity of camcorders and convenience of online video sharing. 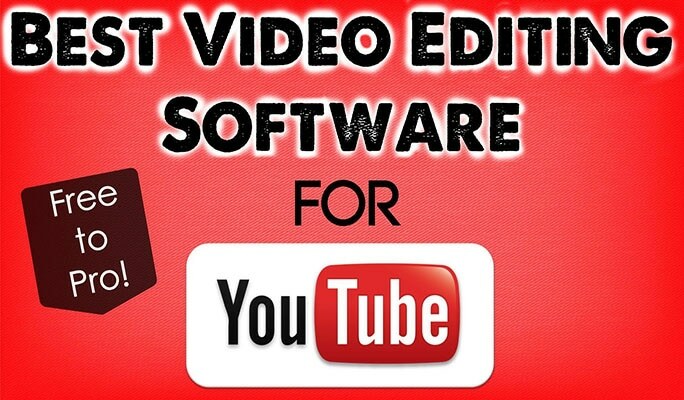 To save money, you can use some video editing tools which are free of charge to edit videos. 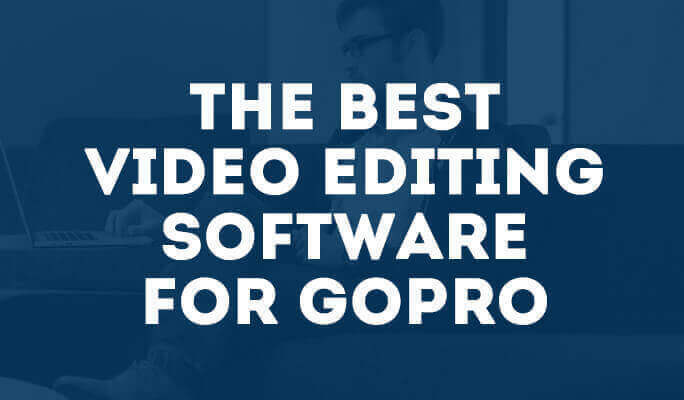 There are so many video editing software available on the market, it is hard to find the suitable one based on your needs. 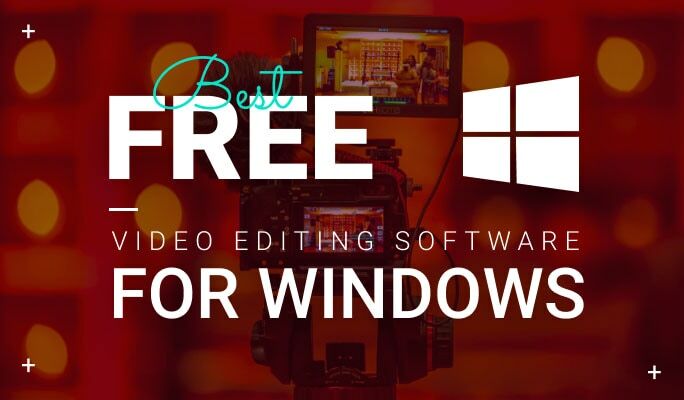 However, we have compared the top 10 best free video editing software for Windows for your reference. 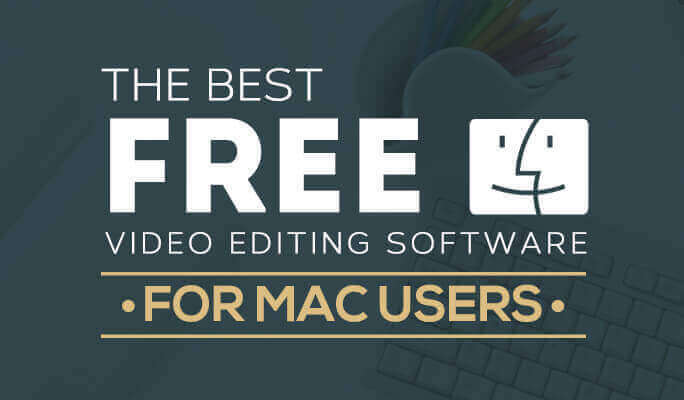 Final Cut Pro is a great advanced video editing software for Mac developed by Apple. 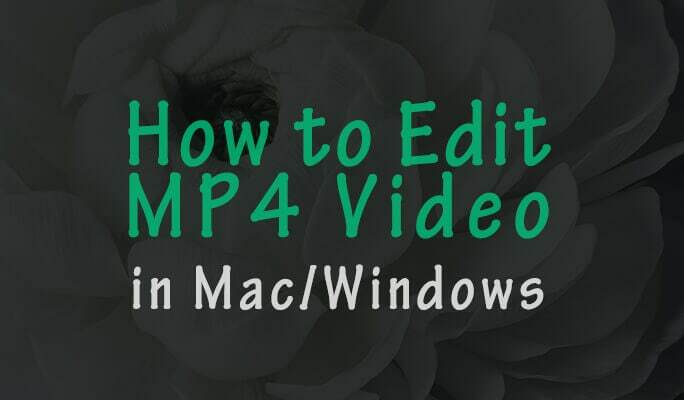 However, in case you're a Windows user, you're unlucky because Final Cut Pro only works in Mac. 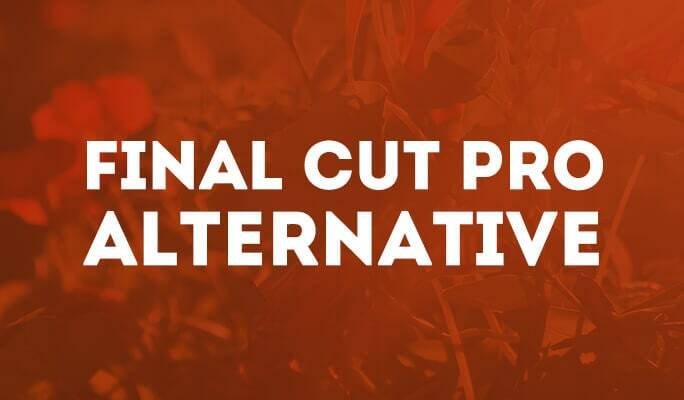 Since you are here, you may need a program similar to Final Cut Pro that runs on Windows platform. 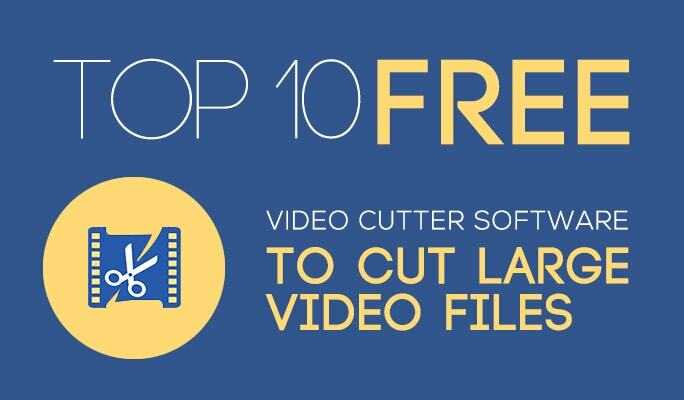 But if you want an easier video editing tool, Wondershare Filmora is highly recommended. 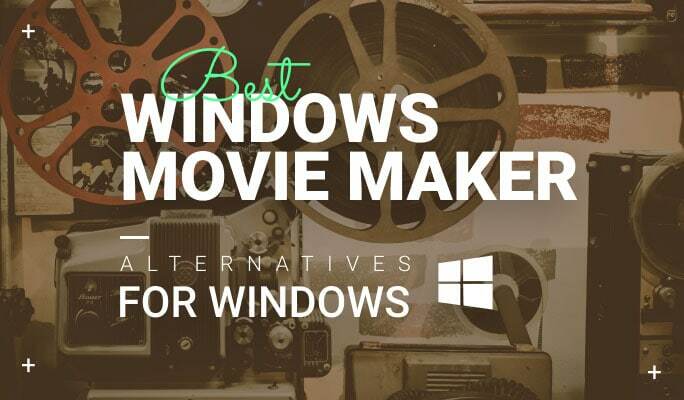 It's like Final Cut Pro and designed for Windows 10, Windows 8, Windows 7, Vista and XP. 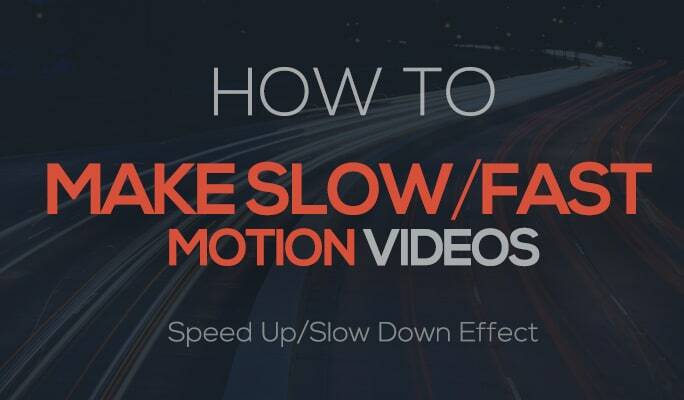 Usually, the slow-mo effect can give us a "close-up in time", and introducing a feeling of surreality, while the fast motion effect is used to make videos dramatic or funny. 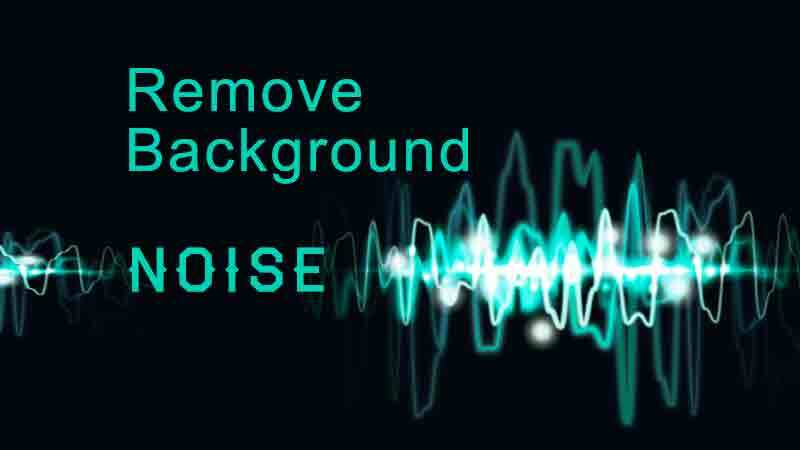 In this article, we are going to show you how to make these effects in post production. 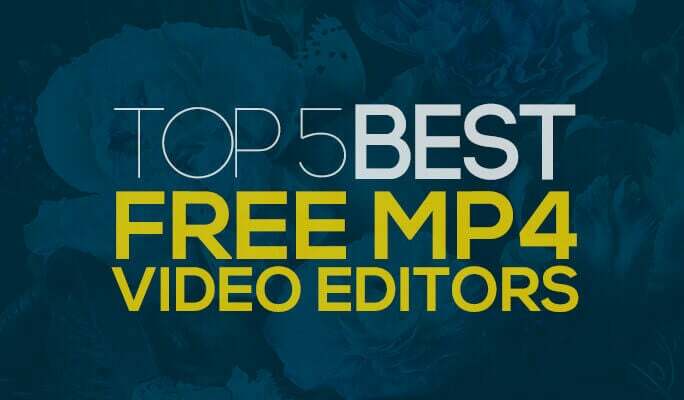 If you are finding a video editing software which allows you to make a fast or slow motion video easily, we recommend you to use Wondershare Filmora. 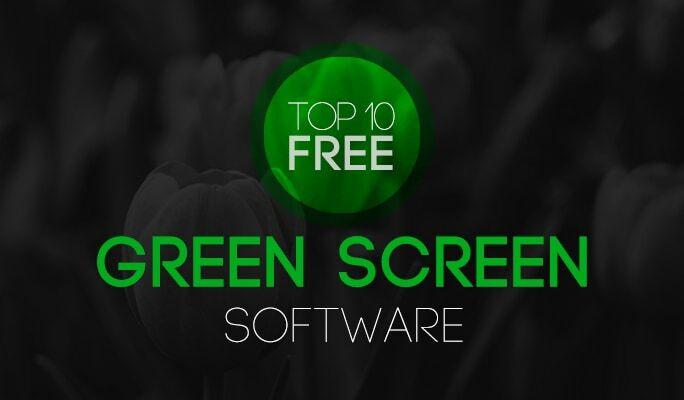 Your One-Stop Shop for Royalty-Free Video Effects, Audio, and Stock Media. New Collections added every month! 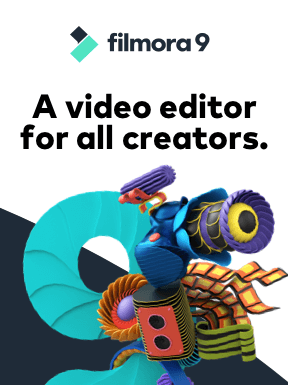 Join filmora.io and have fun! A community for creators! 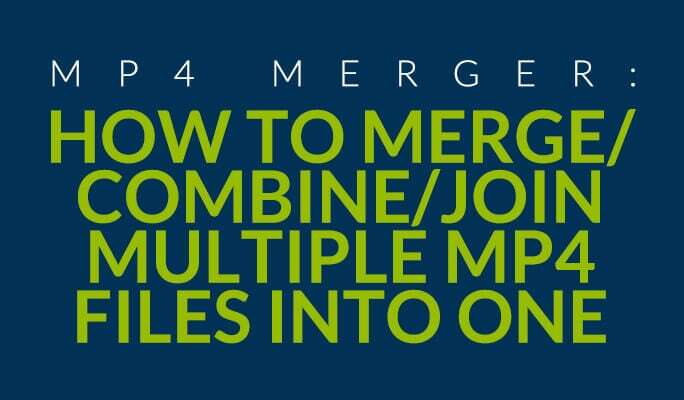 All the resources you need to grow your YouTube channel in one place. Filmora or downloading the free trial.